2) as a Movement or Feldenkrais Teacher in drama schools or with theatre companies. 3) as a Movement Director whose understanding is simply informed by Feldenkrais. discover and explore their own unique habits and patterns of movement that they bring to any part without awareness. recover from or reduce the likelihood of injury or chronic pain. keep a better range of movement for longer in later years. 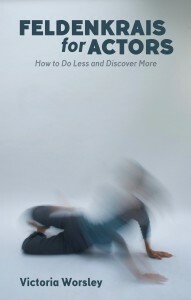 and at length in my new book also there are a number of posts/articles on more detailed aspects of feldenkrais for acting on my BLOG on the home page: www.feldenkraisworks.co.uk scroll down and click on the acting section. One-to-one sessions with professional actors on an individual basis to look at the movement for a specific role. This could be to do with playing multiple characters who need differentiating or a character from a specific community or period or with an injury or condition or of a different age – or just a stretch from the actor’s usual mode! Actors often get very little input in TV and film so this can be very helpful in that context or for a bit of extra in preparation for a demanding play. As above but within the context of rehearsal at the invitation of a theatre or company. These session may include Functional Integration or Awareness through Movement and go beyond or may be only inspired by Feldenkrais in ways to fit the task required. One-to-one hands-on Feldenkrais sessions (Functional Integration) with professional or student actors (in and outside Drama schools) to address more fundamental issues to do with movement, posture, breathing, physical aspects of voice, or the impact of an injury or chronic pain that they may wish to address for their professional development or continuing health at any stage of their career. Workshops for emerging and experienced actors at any stage of their career at eg The Actors Centre, Shapes in Motion and with John Wright on themes such as power, presence, playfulness and ease using Awareness Through Movement as a central part of the work. 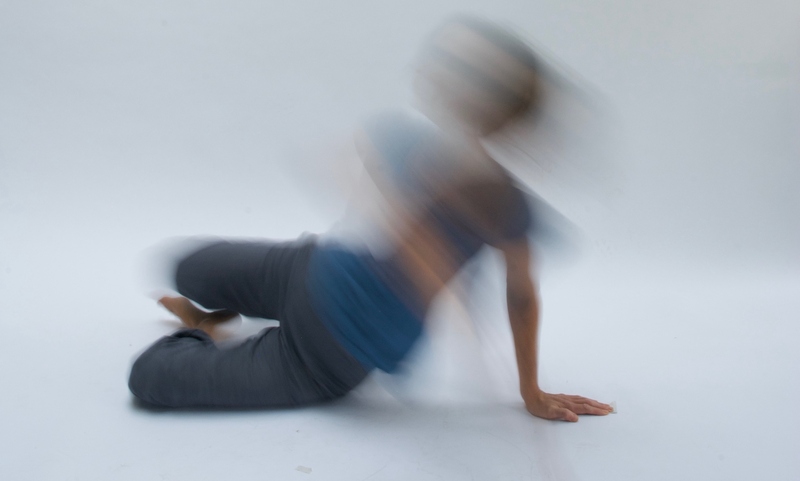 Feldenkrais (Awareness Through Movement) group classes for drama schools to address posture, presence, movement skills, breathing and physical aspects of voice. Research projects with performers of any kind who wish to explore the possibilities of working with the Feldenkrais Method.